Drieam delivers software, design and consulting services for educational institutes. EduFrame helps training providers to run their business even more successful.  This application is targeted at commercial training providers rather than higher education. It integrates the training administration completely with the website and learning management system Canvas. EduFrame helps to generate more revenues and save loads of time and effort on administration activities. It allows training providers to fully focus on their core business: teaching. 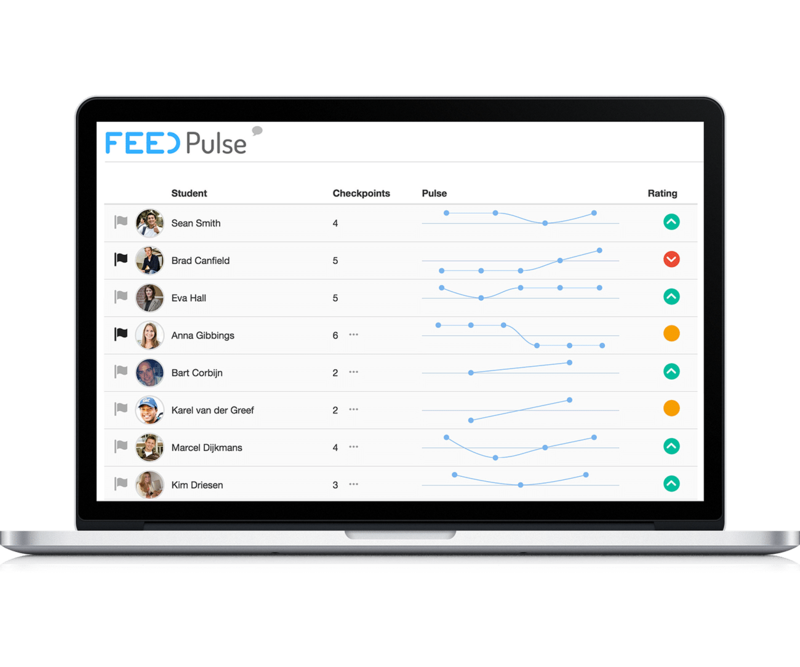 FeedPulse is an easy to use feedback tool to enhance the learning experience for students, not comparable to traditional feedback applications. FeedPulse lets students actively work with the feedback they receive. Linear learning behavior is stimulated and students can be assessed based on cumulative evidence, rather than a single measurement. Surveys are set-up as Canvas assignments, and are an integral part of the course. The assignments - and due dates - are shown in the ‘To do’ section and Calendar. After completing a survey, the submission gets registered in the gradebook. This helps to make evaluations part of the learning experience, and not a separate task to be done after completion of the course. 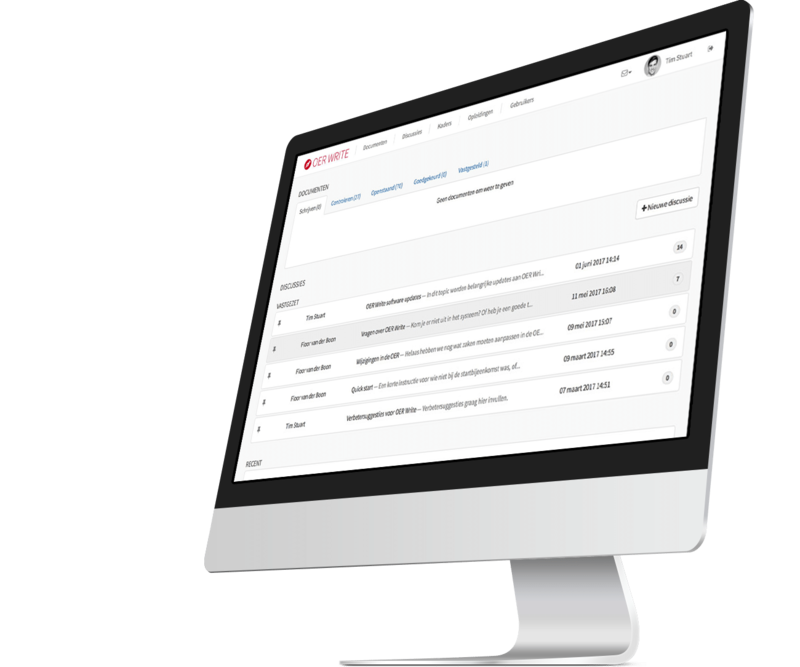 Admins keep the overview and get in control by managing the distribution of templates. This helps them to gather information and feedback in a structured way. 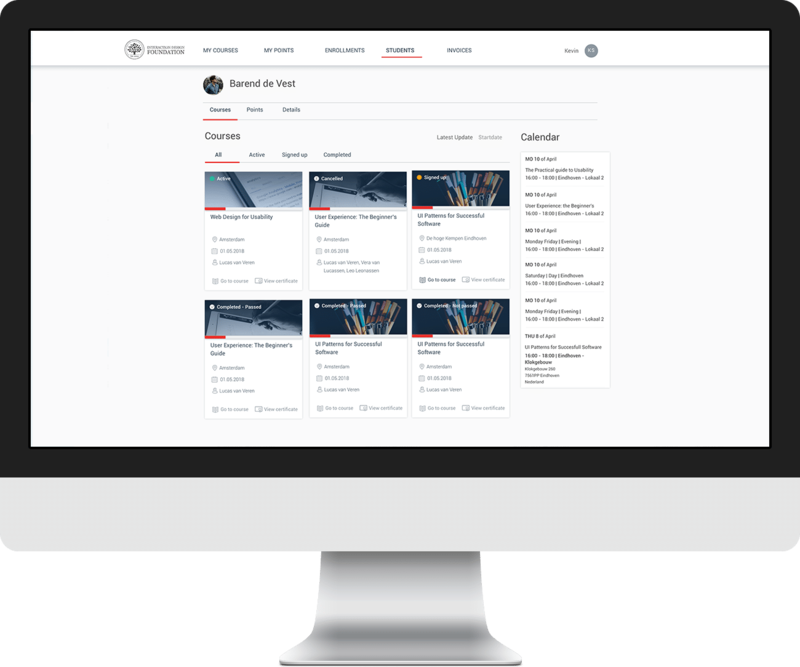 PeerConnect presents rich information about participants directly in Canvas LMS to get them connected and stimulate in-class networking. 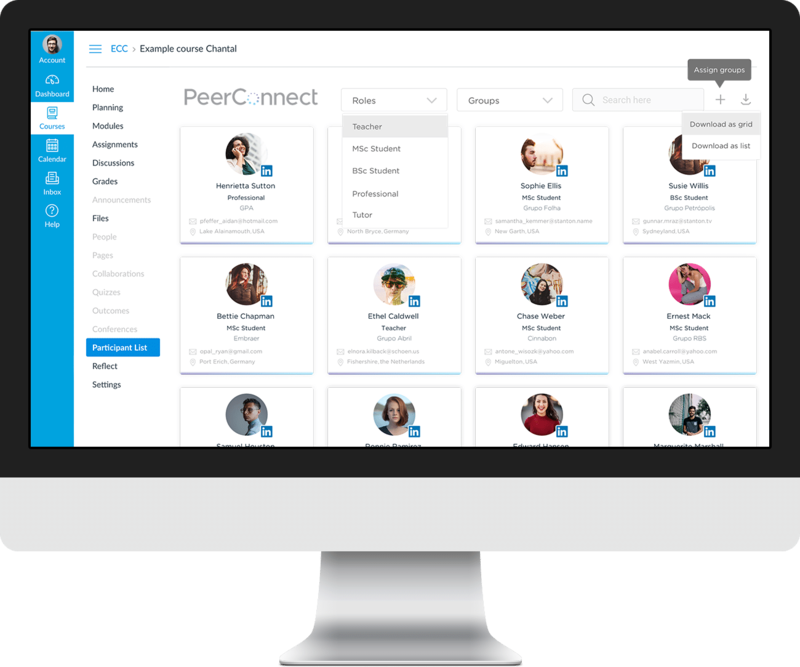 Networking is an important part of the learning experience for many schools, PeerConnect facilitates this and provides options to enhance the user experience with an institute specific branding. 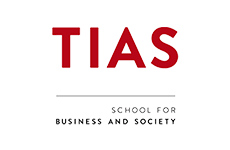 Writing and coordinating legal documents for different academies in an institution can be a challenge. 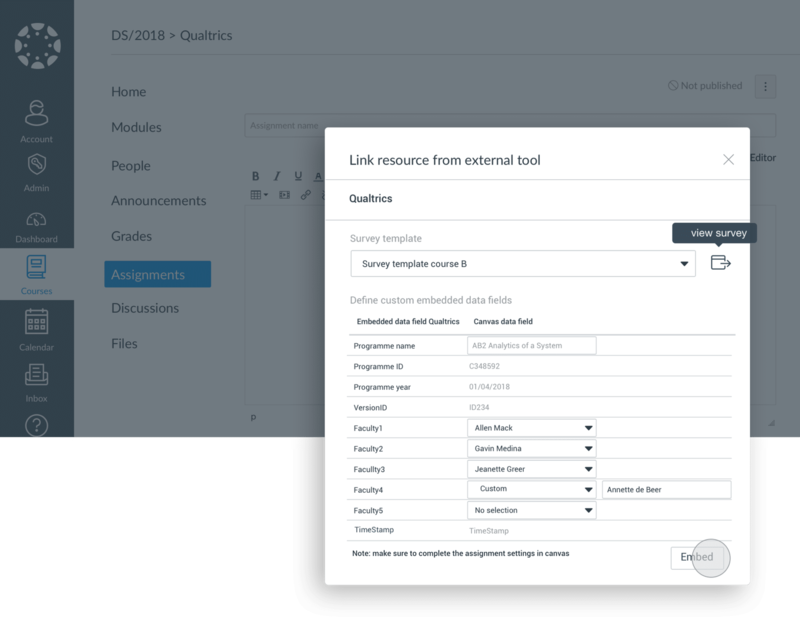 OER Write makes this process a breeze by providing a collaboration platform and template editor. No need for endless Word revisions anymore! Canvas is a powerful tool. We work closely with institutes to get the most out of their experience with Canvas, tailored to their needs. Our expertise and experience helps them to successfully roll-out Canvas. Our services are complementary to Instructure's offering and are project based. 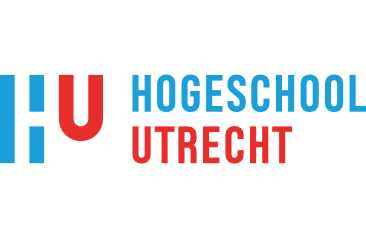 We have supported major Canvas customers in Europe, like Fontys Hogeschool, Hogeschool Utrecht, Vlerick Business school and IMD Business school.